Click 'Get It' and select Haircut option or Highlights option. Limit 1 per person; may purchase 2 additional as gifts. Not valid on long hair. By appointment only. Promotional value expires 90 days after purchase. $41 for a women's shampoo, haircut and style ($55 value). 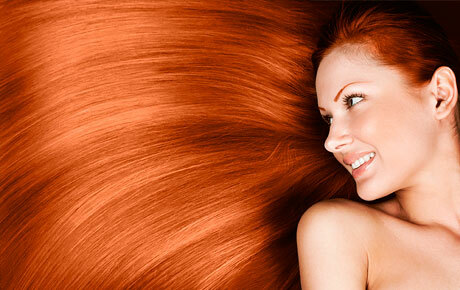 $127 for partial highlights, toner, conditioning treatment and haircut ($170 value).